There is a traditional Sufi saying that in all of creation there are only two: Lover and Beloved. It is possible to realize (similar to Christ’s mystical knowing, “I and the Father are One”) that I and the Lover/Beloved are One/Self. With this knowing comes a sense of unity with “all that is,” for everyone is both Lover and Beloved, and separation is an illusion. Metaphorically speaking, Peter Cutler has been to these heights of realization; and like the freed prisoner in Plato’s Allegory of the Cave, he has returned to tell of Reality beyond the shadows of illusion. 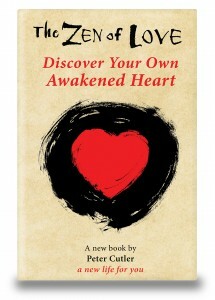 The Zen of Love: Discover Your Own Awakened Heart is a spiritual guidebook explaining the inexplicable—how the unified vision of Self-realization (Spirit) interfaces with the world of separation and duality, or how the One of Unity and the many of separation merge through the power and presence of Love. In down-to-earth, tell-it-like-it-is language, examples, and exercises, the author makes simple this seemingly impossible and complex task of using the language of duality to reveal the transcendent unifying power of Love. The beauty of this book is that its content is understandable, meaningful, and inspiring to any reader, whether advanced or beginning on the spiritual path, or journey Home. 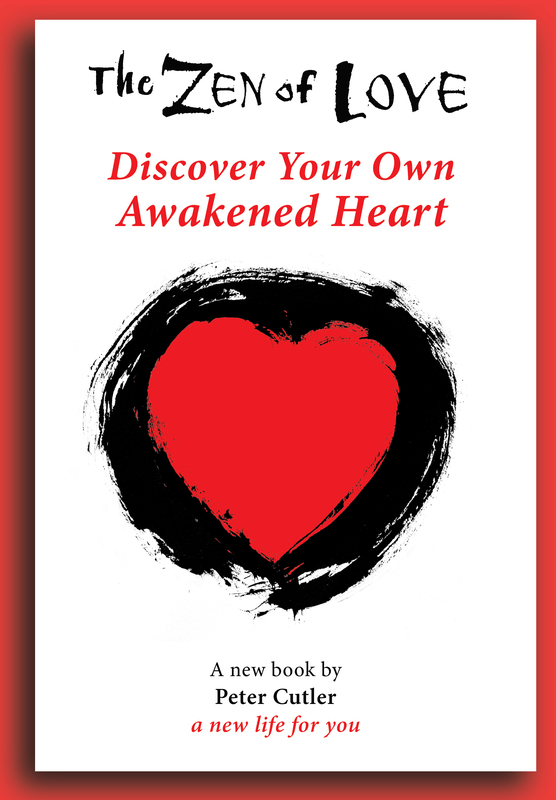 Written from the heart of the author to the heart of the reader, the message of this book reduces enlightenment to the bare essential—the realization of Love as Oneself that includes everyone.